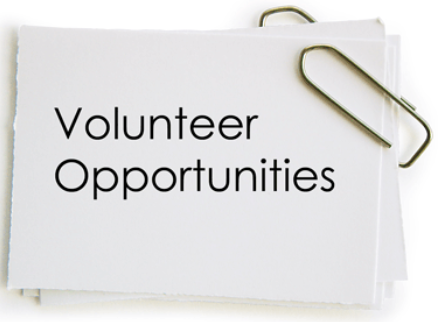 Travis Unified School District encourages community members and parents to share their time, knowledge and ability by volunteering in any of our schools. Our educators value the time and special talents of volunteers and welcome them into the classrooms. If you have a special talent, career or knowledge that you would like to showcase with students and teachers, your experience and expertise are welcome at the Travis Unified School District. 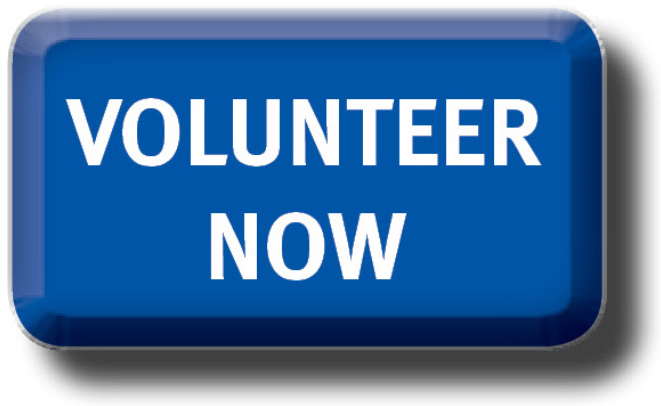 If you are interested, please follow the link to the CERVIS volunteer application.